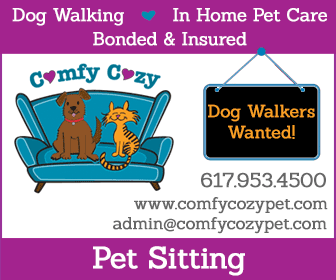 Did you know that you can advertise your job with us? 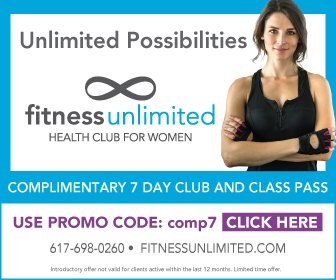 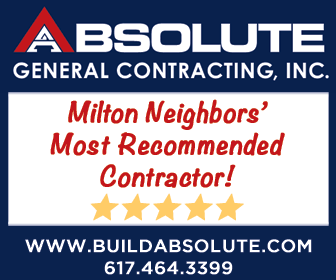 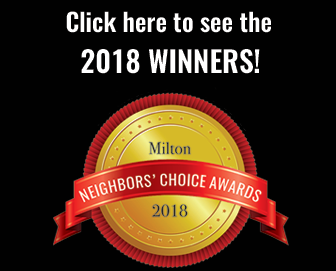 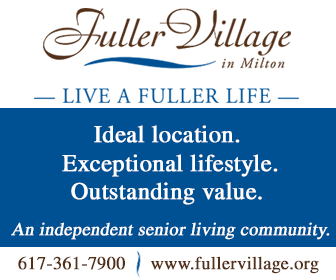 With about 25,000 hits per month on the Milton Scene, a daily mailing list of over 2,500 subscribers, and over 10,000 Milton Neighbors members as of summer 2018, we offer the perfect venue for advertising your employment offer! 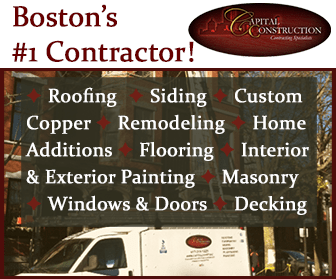 We look forward to helping you with your business!